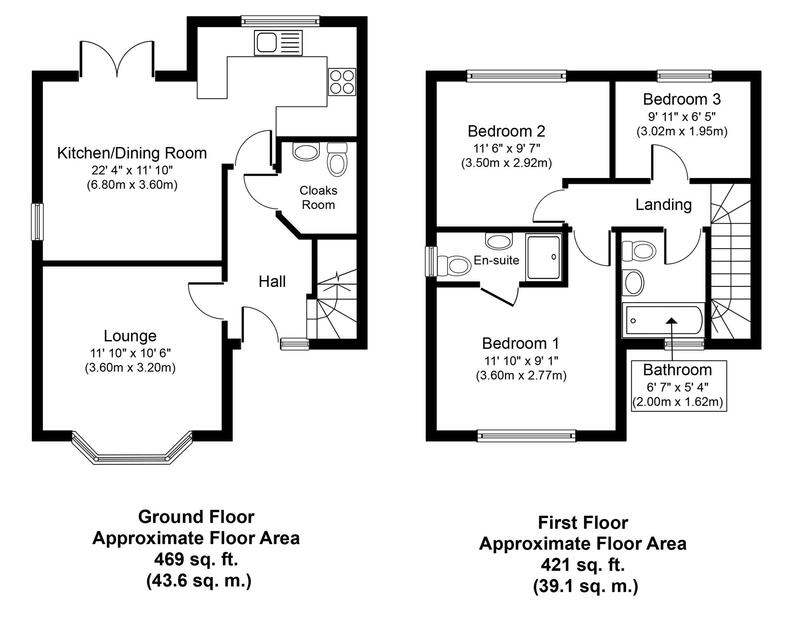 A fantastic opportunity to purchase a semi detached three bedroom executive home. 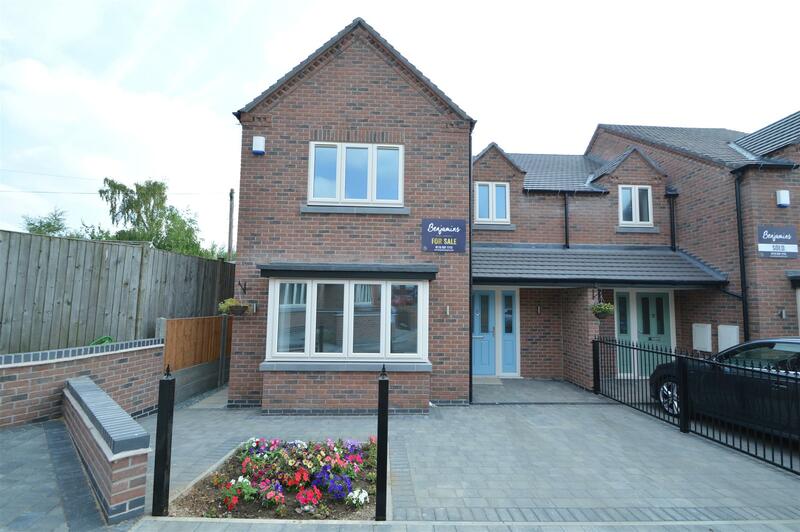 One of only five houses on this small private development situated in the heart of Keyworth, 1 minute from the Village Square. Built to exacting standards by a reputable local independent house builder - Lynwood Homes, this exclusive development is considered ideal for professionals, retirees and families alike.